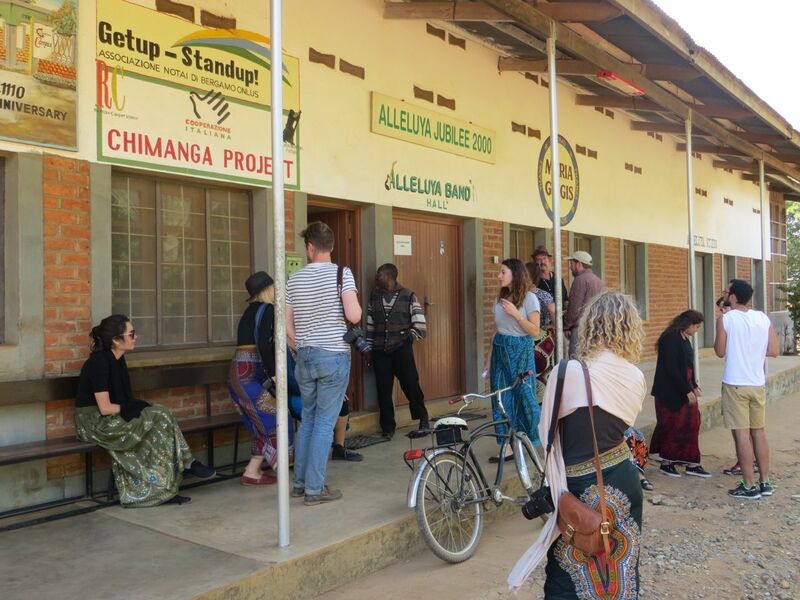 The visit by the professor and students from Franklin University Switzerland to Andiamo on Wednesday, 16 July 2014 has revealed how intense is the service of Andiamo to the community of Balaka and Malawi as a whole. 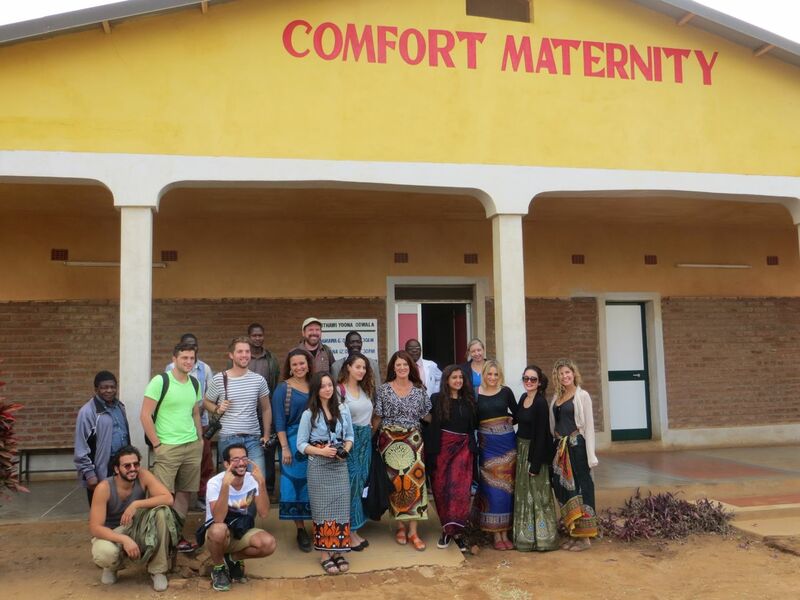 The fifteen-member group, which was led by Professor of Political Science and International Management, Armando Zanecchia started with the tour to two of the five nursery schools run by Andiamo and later at Comfort Community Hospital. In the afternoon the group was in the Andiamo Education Institutions (AEI) campus before touring the cooperative groups. At the end of the tour, which was shortened because it was not possible to see everything that Andiamo does, many lessons were learnt. One. Andiamo is serving the community of Balaka and Malawi, and it is serving them well. The Comfort Community Hospital comforts the sick. The schools, which are under AEI enrol students from all over Malawi and Andiamo herself offers employment to many youth disregarding home of origin and religion. Two. People outside Malawi love Andiamo. The tour has revealed the love that the people out there have for Andiamo. There are many projects that were and are still being supported by different individuals and organisations outside Malawi. Three. There is need to thank individuals and organisations that continue to dream with us. We must thank them! This entry was posted in Culture and Sport, Education, Health Care, News from Malawi, Social Development and tagged AEI. Andiamo Education Institutions. Bookmark the permalink.